Abeth started dancing Lindy Hop around 2002 in San Francisco with Paul Overton and Sharon Ashe, creators of the well-known weekly dance venue “9:20 Special”. When she left California, she found herself in places where there was no swing dancing at the time – Morocco and Portugal. It was either give up dancing or start teaching! Beginning with a small group in Porto in 2003, she began to pass on this rhythmical joyful dance to the Portuguese. As the scene grew, she began teaching in Lisbon as well, going on to found Lindy Hop Portugal as the tie between both scenes. In 2012 she opened her own dance school and production company in both cities, Swing Station, now located only in Lisbon. Something Abeth believes in very strongly and tries to pass on to her students is that partner dancing is simply dancing, but with a partner. Focusing on solo body work is essential to being a better partner dancer. Learning other dances and ways of moving our bodies makes us better movers, which enriches our dance as a whole. Abeth is a teacher with contagious energy, keen that her students learn important concepts to develop their own dancing and push themselves beyond their comfort zone, but with a good dose of fun and laughter in the middle. Abeth começou a dançar Lindy Hop por volta de 2002 em São Francisco com Paul Overton e Sharon Ashe, criadores do bem conhecido local de dança semanal “9:20 Special”. Quando deixou a Califórnia, viu-se em lugares onde não havia swing dancing na época – Marrocos e Portugal. Ou desistia de dançar ou começava a ensinar! Com um pequeno grupo no Porto, em 2003, começou a transmitir esta alegre dança rítmica aos portugueses. 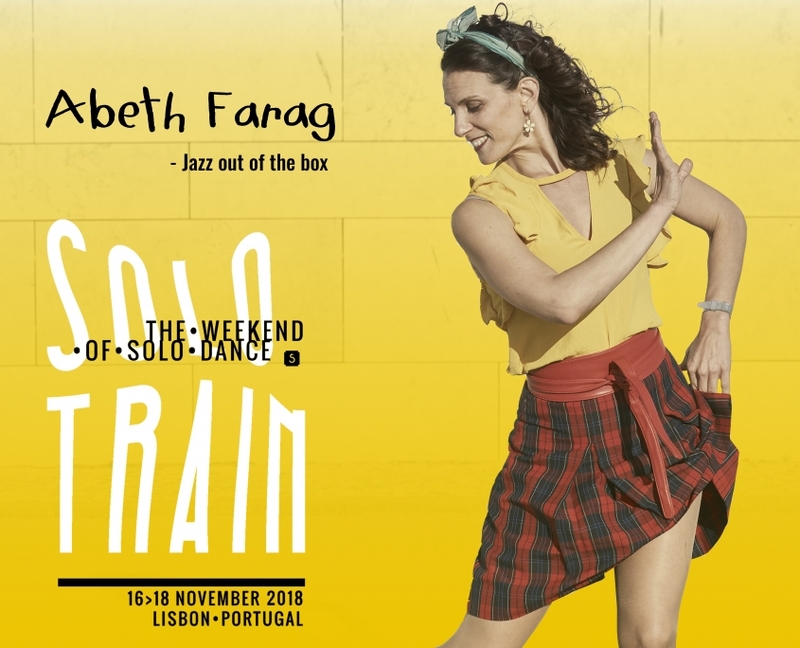 À medida que a comunidade crescia, Abeth começou a ensinar em Lisboa também, fundando o Lindy Hop Portugal como a ligação entre as duas comunidades. Em 2012 abriu a sua própria escola de dança e produção nas duas cidades, a Swing Station, agora localizada apenas em Lisboa. Algo que Abeth acredita muito fortemente e tenta passar para os seus alunos é que dançar a pares é simplesmente dançar, mas com um parceiro. Concentrar-se no trabalho corporal a solo é essencial para ser um melhor bailarino a pares. Aprender outras danças e formas de mover os nossos corpos torna-nos melhores a mexer em geral, o que enriquece nossa dança como um todo. Abeth é uma professora com energia contagiante, ávida pelos seus alunos aprenderem conceitos importantes para desenvolver as suas próprias danças e se esforçarem além da sua zona de conforto, mas com uma boa dose de diversão e risos no meio.